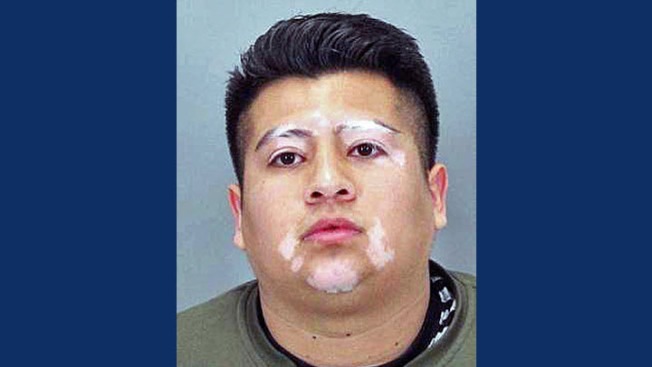 A San Jose youth pastor who allegedly sent multiple sexually explicit images via social media to a 13-year-old girl has been arrested, police said Monday. On Wednesday, San Jose police arrested Luis CruzCruz, 24, in Fremont on suspicion of sending harmful matter to a minor. CruzCruz is a youth pastor at Iglesia Adventista del Septimo Dia, located at 281 N. 33rd St. in San Jose. He met the victim at the church, where she and her family attend, according to police. Police are asking anyone who may more information about this incident or similar ones to contact Detective Sgt. Brian Spears or Detective Michael O'Grady of the police department's Internet Crimes Against Children/Child Exploitation Detail task force at (408) 537-1397. Anyone wishing to remain anonymous can call the Crime Stoppers Tip Line at (408) 947-7867.